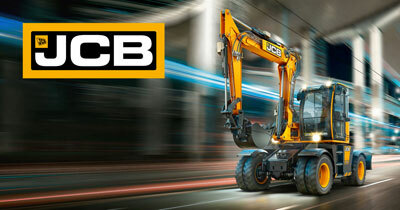 A former JCB Academy Sixth Form learner from Leek has been crowned the best in the country at the National Apprenticeship Awards. 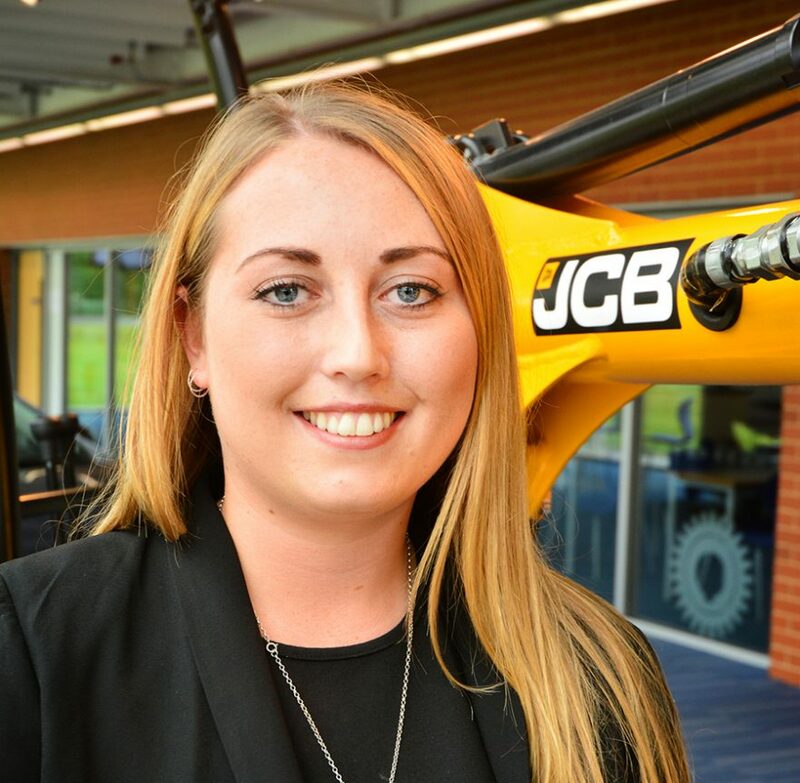 Holly Broadhurst who studied at The JCB Academy Sixth Form and also attended the academy, was named the Nuclear Decommissioning Site Licence Companies Higher and Degree Apprentice of the Year. The awards presentation was held at London’s Grosvenor House where Holly won the award ahead of hundreds of competing apprentices from all around the country.